In December, Astronaut Tim Peake took some rocket seeds (of the salad variety) up to the International Space Station. The seeds were recently brought back to Earth and Walesby School were lucky enough to be chosen to take part in the nationwide Rocket Science Experiment. On Tuesday we received 200 seeds; 100 seeds in a red packet and 100 seeds in a blue packet. One of the packets contained the seeds that had travelled 248 miles into space to the ISS. The other packet had ordinary rocket seeds but we don’t know which packet contained the ‘space’ seeds! 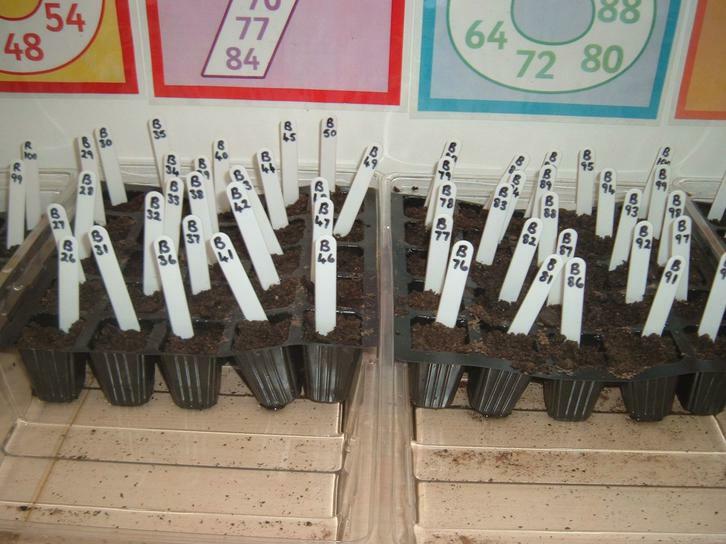 On Wednesday 20th April (day 1) the children in Year 3 and Year 4 planted the 200 rocket seeds in individual plant pots. Our task now is to observe the seeds/seedlings/plants regularly and send our growth data to the National Experiment database. 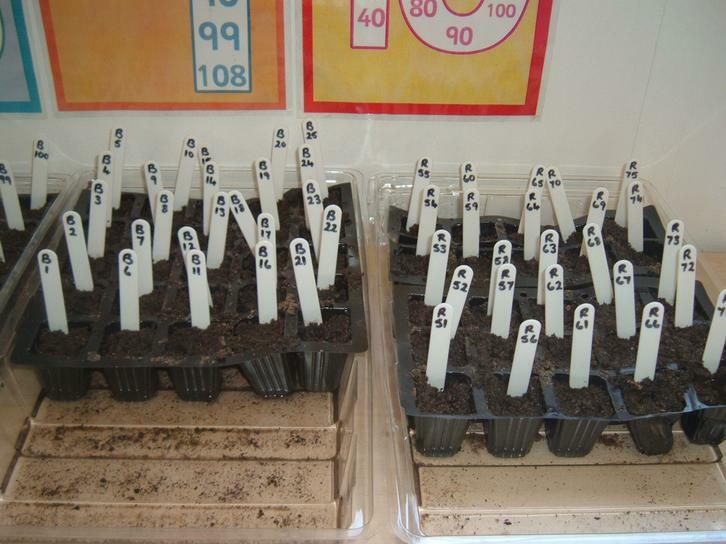 We made predictions about how we thought the seeds would grow. 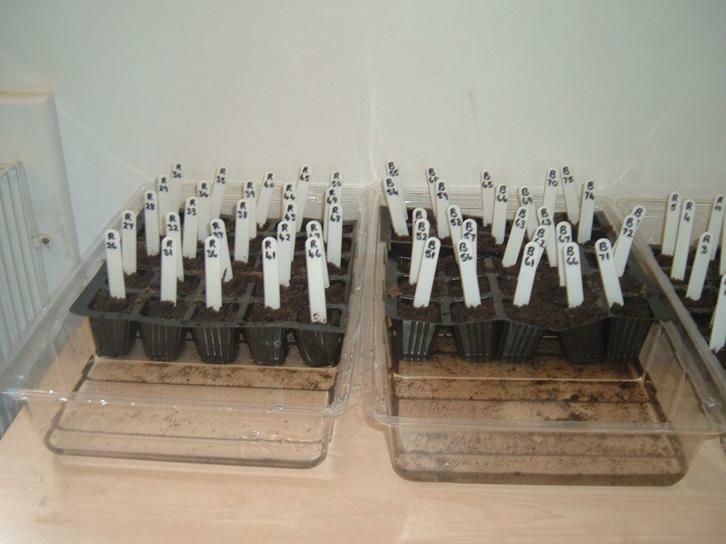 26 children agreed with Bradley and thought the space seeds would grow the best. 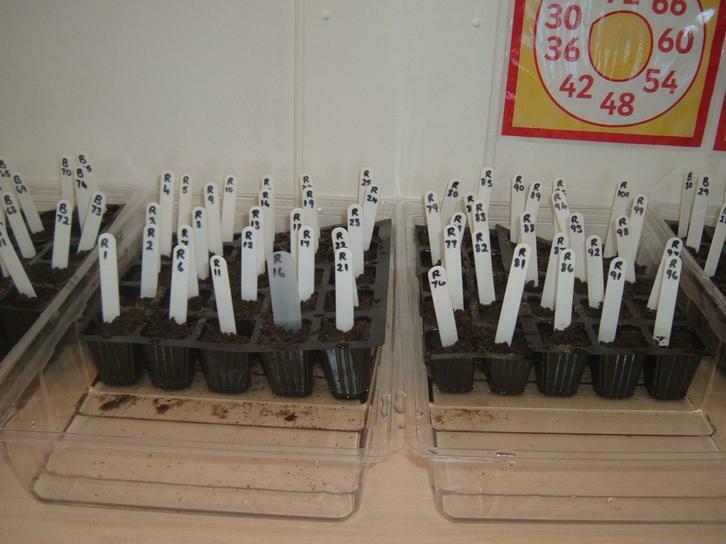 6 children agreed with Hannah and thought the space seeds would not grow as well. 18 children agreed with Adam and thought going into space would not make any difference.